You would think that one‐on‐one training would cost a fortune and be time‐consuming to organise. Well, it isn’t! Our one‐on‐one tutor led interactive online training goes at precisely the pace required by each individual. It provides an opportunity to go over the learning content as often as required so every employee gets the optimum learning experience that’ll be retained and applied to keep your business safe and compliant. At a fraction of the cost and fraction of management time than you’d expect, this health and safety training has the added bonus of a minimal loss of productivity because it’s really efficient and flexible. Fire marshals (sometimes known as fire wardens) are civilians trained to assist in emergency fire evacuation procedures at businesses and other organizations. It is a legal obligation that workplaces must have a sufficient number of fire marshals to deal with fire emergencies. This course provides extensive knowledge of fire prevention, evacuation protocol and using fire extinguishers. 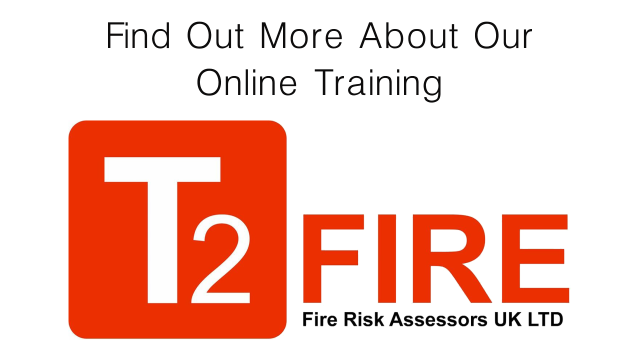 We also offer Care Home versions of the Basic Fire Safety Awareness and Fire Marshal courses. The courses cover the same content as the Basic Fire Safety Awareness and Fire Marshal courses but with additional content tailored specifically for employees that work in care homes.